To be a BOSS, you must wear HUGO BOSS! Ladies love it, and It loves their attention. 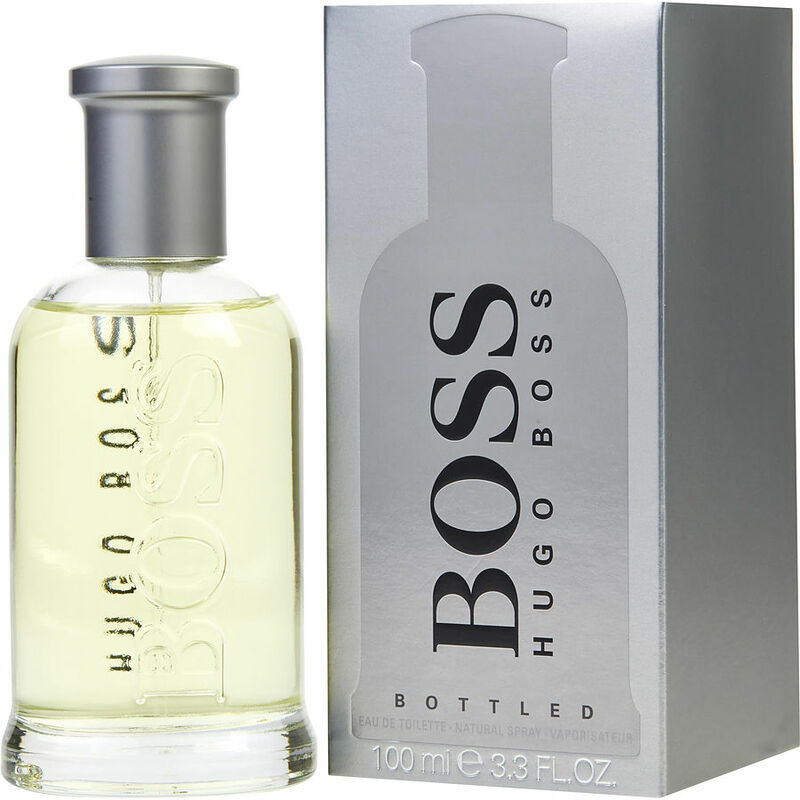 Hugo Boss' Boss #6 is my husbands favorite since many years back, I guess since 2000 and I love it too! It's fresh yet classic so it can be worn each day at work but also for more special occasions. Hugo Boss is still my favorite fragrance, thanks for the excellent service!!! The Hugo Boss, Is my husband's favorite. I Njoy the smell.